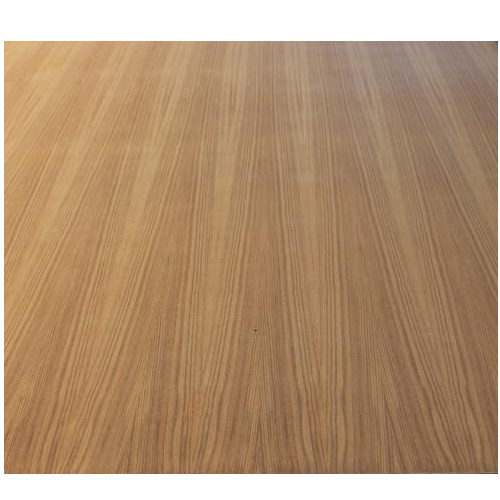 We are an ISO 9001:2008 certified Manufacturer and Supplier of Decorelux Decorative Laminates, Finishing Emboss, Metal laminates, Compact laminates, etc. These products are known for attractive design and high strength. We are a well renowned name in the industry for manufacturing and supplying comprehensive range of Decorelux Decorative Laminates, Decor Plus Decorative Laminates, Finishing Emboss, Metal laminates, Compact laminates, etc. Our complete product array is manufactured under the supervision of our experienced professionals in complete compliance with defined standards by making use of high quality raw materials and most modern technology. For facilitating our clients, we can also customize the offered products as per the specifications detailed by the clients.